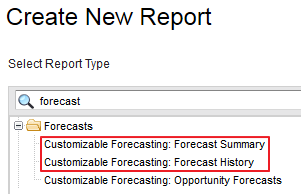 In previous blog, we discussed about Forecast Category, and now we would like to continue on how to create forecast report in this blog. 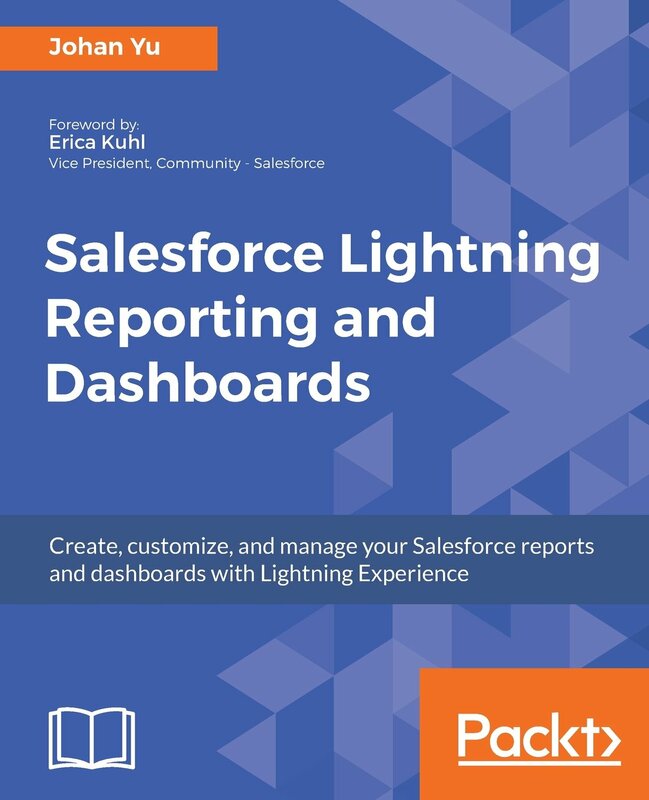 You can create forecast vs quota report the same as you usually create Salesforce report, just select report type 'Customizable Forecasting: Forecast Summary' or 'Customizable Forecasting: Forecast History'. You will find the same forecast category as in Forecast tab: Quota (Rev), Closed (Rev), Commit (Rev), Best Case (Rev), Pipeline (Rev). With additional info Closed % of Quota (Rev) and Closed + Pipeline (Rev) which is actually total Amount of all Opportunity. Do you realize the amount is exactly the same with amount in Forecast tab? 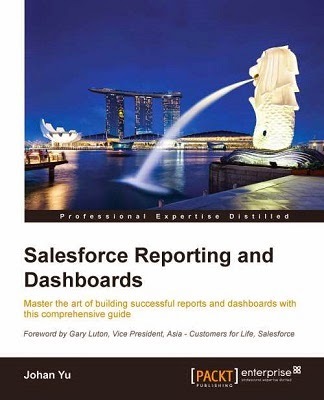 Issue: a Sales Director come to me and asked, why I can only see forecast for managers in my direct report, not for users underneath those managers? 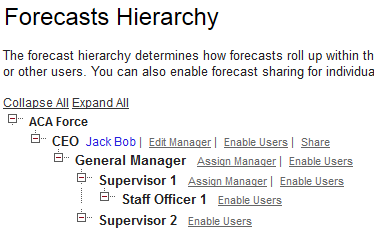 After do some finding, issue found in Forecast Hierarchy. Go to Setup - Customize - Forecasts (Customizable) - Forecasts Hierarchy, make sure each role in Forecast Hierarchy have user enable, so user in higher role hierarchy can see forecast of user below.